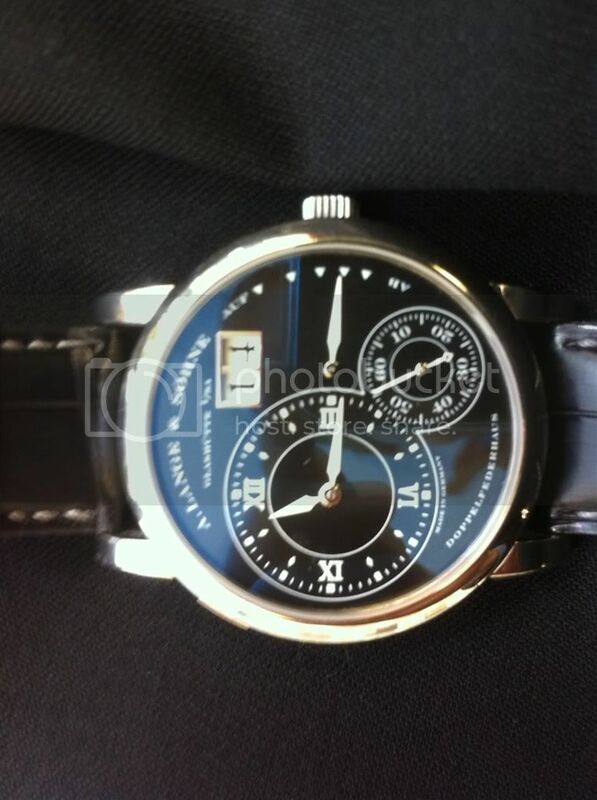 I just came across this older 36mm One, which alas lacks papers but is being offered for sale by a reputable source. Any reactions? It looks great on me by I am a bit concerned that the smaller 36mm Ones are less esteemed than their larger, more modern counterparts, and then there's the lack of papers to consider. Thanks in advance for any thoughts.